The new school year is approaching, and it’s time for teachers to find new ways to educate their students. Utilizing a projector to display the necessary information is a dynamic way to stimulate a class. Furthermore, teachers can be more creative with interactive lesson plans through the use of a projector. Modern projectors can be used to show a wide range of information, including photos and videos. 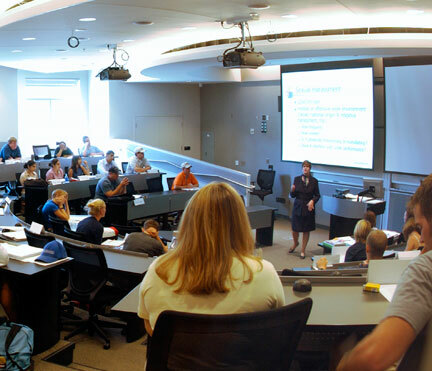 The two main types of classroom projectors are XGA and WXGA varieties. XGA projectors have a 4:3 aspect ratio and a 1024×768 resolution, while WXGA projectors have a 16:10 aspect ratio and a 1280×800 resolution. In classrooms you can’t be sure how much light you will need to block out, especially as students will need to be able to see while they take notes. So this means you need a projector that will generate enough brightness to shine through and still look impressive. This Sony model is an XGA projector that has 4,200 lumens, which should do the trick. The VPL-EX575 also has six picture modes to correct picture quality: Blackboard, Whiteboard, Cinema, Dynamic, Presentation and Cinema. 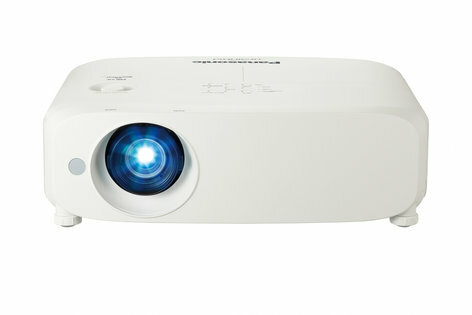 If you require a WXGA projector for a large classroom, you can’t beat the Panasonic PT-VW540U. Its 5,500 lumens will outshine ambient light, and a dynamic contrast ratio of 16,000:1 will ensure that the text and graphics are legible. Many school districts don’t have the budget for high tech gadgets, but for a few hundred dollars the Optoma X341 delivers the essentials. This XGA projector is portable and packs 3,300 lumens with an impressive contrast ratio of 22,000 to 1. When it comes time to replace the lamps at your school of learning, MyProjectorLamps is the place to visit! We offer the largest market in North America and have an unbeatable selection of high-quality replacement lamps at low, affordable prices. Shop with us today and save! Finding ‘the best projector’ is always a subjective matter, as a projector that is perfect for home cinema isn’t necessarily great for viewing family photos. So the most important step you can take before deciding which projector is right for you is to know what you primarily want to use it for. Certainly if the projector is going to be used inside a classroom, that changes what the key features and functions will be. For a start, cost is always more of a factor for projectors that are being bought within the education system, so we will focus on projectors that offer good results for good value. They don’t necessarily need to deliver full HD pictures because that’s rarely something that would be useful in a classroom in the same way that it would be at home. A short-throw lens tends to be preferable as it enables the teacher to have control of the projector near the front of the classroom. The brightness is also something to consider, as most classrooms can be made dark enough for almost any projector to create a clear picture. 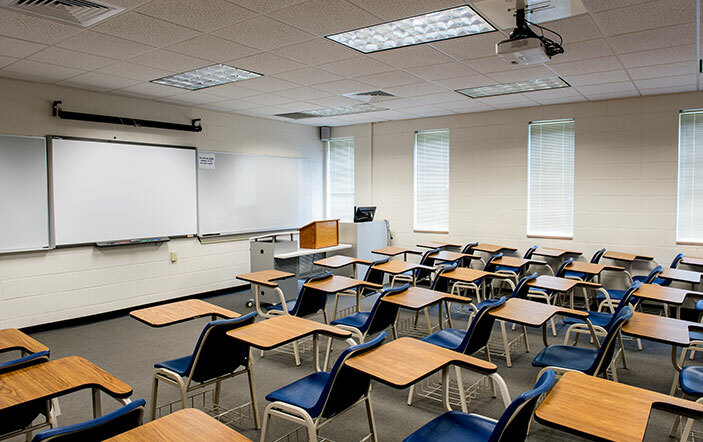 Classroom projectors will also be used more often than ones at home, so finding a projector with a long lamp life will mean less frequent need for replacements. A mid-range projector in terms of costs, this Epson model offers a lot of quality features that still make it excellent value, not least the WXGA resolution and 3LCD technology to deliver crisp and colorful presentations. It’s also got great connectivity options, allowing for up to four devices to display simultaneously with the teacher having moderation control. That alone makes it well worth spending slightly more than you’d expect for other school projectors with similar visual specs. This one comes with XGA resolution (ie, not widescreen) which may or may not be a problem depending on the display options in your classrooms. Many are still not able to take advantage of widescreen projectors anyway, so spending the extra money to get one isn’t worthwhile. The Casio EcoLite is a great low budget, low maintenance projector that delivers good brightness, is energy efficient and light enough to be moved around classrooms. This is a model that offers slightly more advanced visuals, including being 3D Blu Ray ready if your school or college is wanting to take things to the next level. 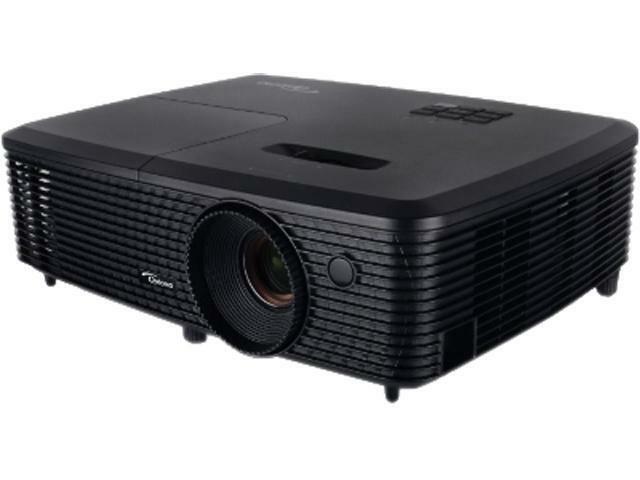 But most importantly, it also delivers great quality picture for presentations with excellent sound, long lamp life and weighs just 4.9 lbs so is very transportable, making it an all-round great choice for a classroom projector. If you’re looking for a replacement lamp for your existing classroom projector, MyProjectorLamps.com has you covered. Shop with us today and save on top quality lamps! 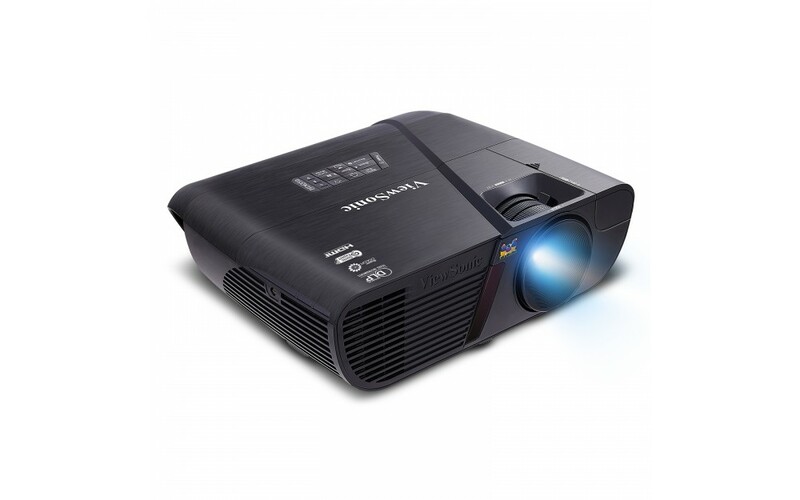 Finding the best projector for your classroom or business presentation can be a challenge. What specs should you be looking for? How bright does the projector need to be? And should you opt for a short-throw or long-throw projector? Fortunately, all of these questions are fairly easy to answer, but before you start shopping, you should know what you’re looking for. First things first, start with resolution. Currently, the majority of classroom and business projectors are set at specific native resolutions. This means that they’re designed to display images from particular devices. So if you have a computer with an XGA resolution, you should opt for an XGA projector. This will ensure that the image you project appears the same as it does on the computer. XGA (1024×768) – Many laptop computers display images in XGA, and this resolution provides a decent amount of detail. If you need a projector for PowerPoint presentations, simple graphs or business presentations, an XGA projector will suffice. WXGA (1280×800) — In the last few years, WXGA have become increasingly common. These projects display even more resolute images in widescreen format. 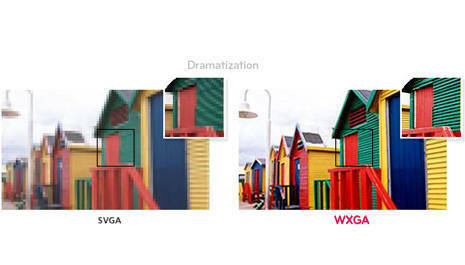 For instance, a WXGA is ideal for detailed architectural designs, large format digital photography and complex drawings. Many computers are set in WXGA resolution. SVGA (800×600) – The SVGA format was long the budget resolution, but that’s changing as the prices of XGA and WXGA projectors have come down dramatically. The picture here is less resolute, but yet an SVGA projector is capable of showing similar presentations to the XGA. You should also consider brightness and throw ratio. First, brightness refers to the image. In large classrooms or in spaces with large amounts of natural light, you’ll need a projector that casts a brighter image or will need to darken the room. 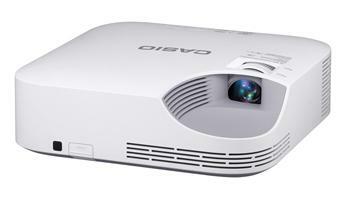 Generally, a projector with a bulb rating between 2,000 and 3,000 is sufficient for most classrooms. Additionally, you should consider throw ratio. Simply put, throw ratio is the distance the projector needs to be placed away from the screen to project an image of a certain size. There are three types of throw ratios: Long-throw, short-throw and ultra short-throw. For classrooms, long throw projectors can be mounted to the ceiling. But short-throw and ultra short-throw projects can be placed closer to the screen, which diminishes the amount of shadows that are cast on the screen. So Which Projectors Are Best? Here are a few of the top classroom projectors in each resolution category. Projectors were chosen based on a few criteria, including brightness, price, features and construction. All of these projectors are 2014 or 2015 models. These three projectors provide great data-image quality, long lamp life and they’re also all feature-rich which make these ideal in business and classroom settings. Plus, they’re all offered at unbeatable prices. The NEC model is a bit more expensive, due to its USB thumb drive connectivity. The top 3 WXGA projectors are all 3D ready. Both the ViewSonic and BenQ are PC 3D ready, while the Vivitek model is Full HD 3D ready. Overall, these projectors provide a lot of value – excellent image quality, built-to-last construction, and long lamp life – and each one would work nicely in the classroom. As you can see, the SVGA and XGA models are comparable in price, whereas these were once much more affordable than XGA projectors. For the price, these projectors cast bright images, and they data-image quality is sufficient. These were a few of our favorites that were released in 2014 and earlier this year. In terms of performance, many 2013 models are still very competitive, but we narrowed it down a bit. Did we miss anything? 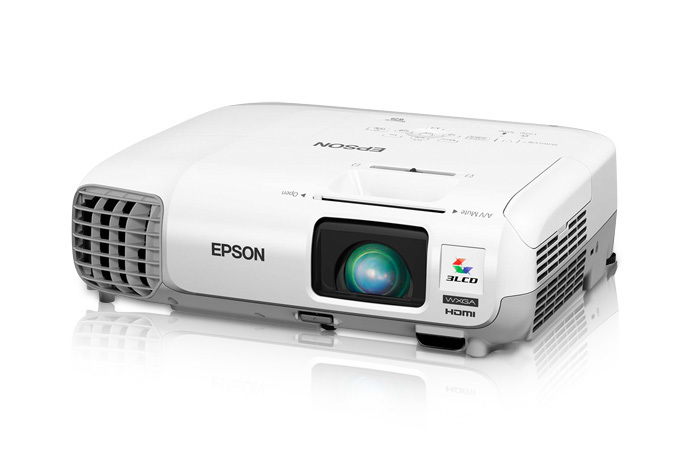 What are your favorite business and classroom projectors released in 2014 and 2015? MyProjectorLamps.com is your source for the best prices on projector lamps from America’s favorite manufacturers. Order a genuine projector lamp from us today.